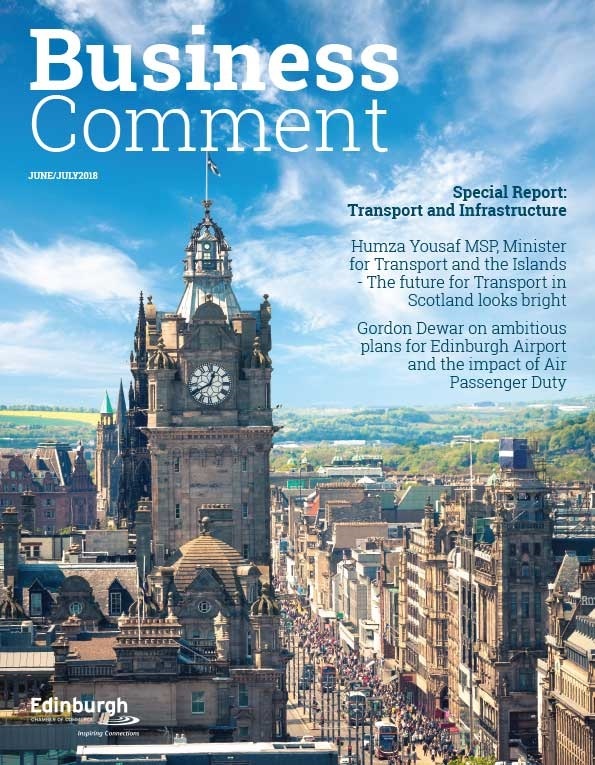 Scottish Chambers of Commerce has published the results of a key international trade survey, looking at the obstacles facing existing and potential Scottish exporters. By identifying the challenges facing businesses in Scotland, views on both the domestic market and the international market were gathered. 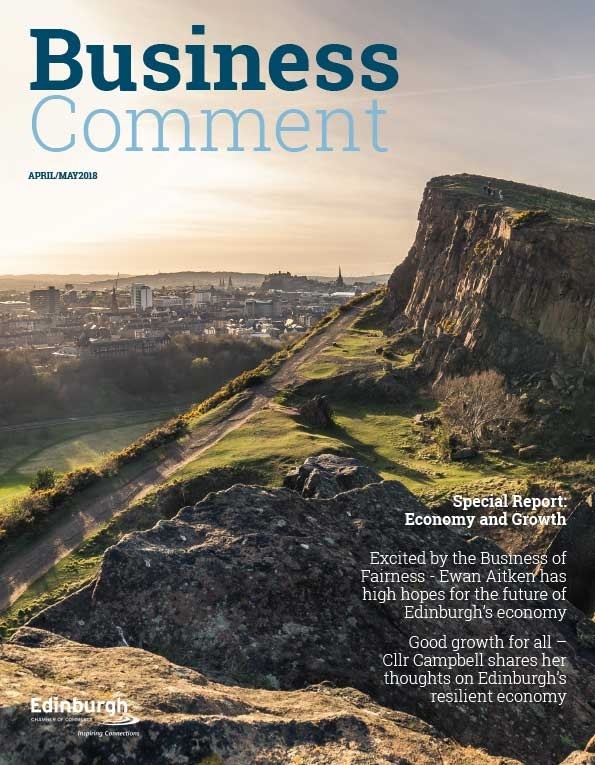 A total of 372 businesses responded to the latest survey, undertaken in Q1 2014, which shows Scottish businesses are ambitious with their growth plans but exporting remains a key barrier. 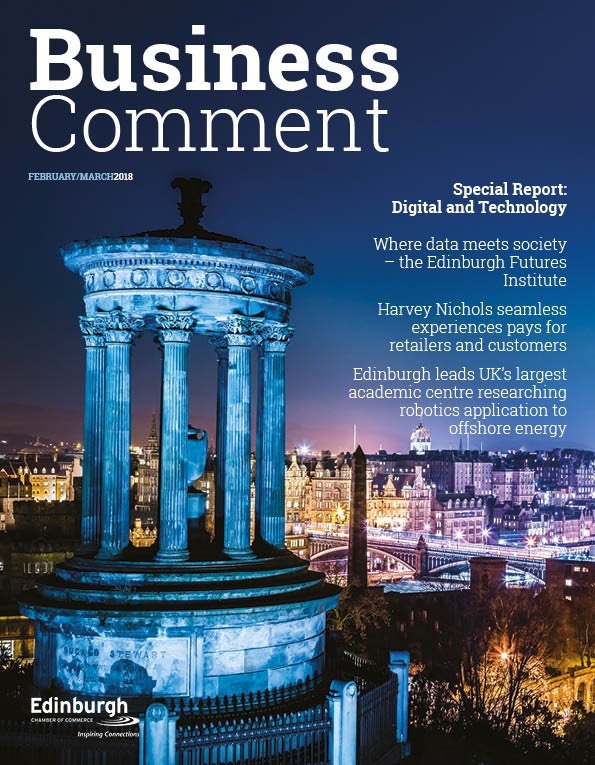 “The hard work of Scottish businesses is shining through as Scotland’s economy gives us positive signals; orders are increasing, employment is on the up and overall, businesses are more optimistic about the future of their business. “We know that Scotland’s innovation and people are its strength so we must keep our finger on the pulse, making sure we tackle the barriers preventing us from doing business outside of Scotland. This survey has shown us that Scottish businesses are facing substantial challenges when looking to export to international markets. “Although Scottish businesses have ambitions to increase domestic growth (89%), the survey indicates that we are reliant on Scotland’s home market. In order to sustain growth and create new opportunities, we have to be outward-looking but it’s clear that we are not doing enough to create a sense of confidence amongst the business community to export internationally. “Scotland’s business community need to be better informed that global markets want to buy the products and services we have to offer, particularly as a majority of businesses who responded (65%) felt they did not have the right products/services to offer international customers. This is not just a Scottish issue, businesses across the UK are experiencing similar barriers to exporting.